Considered as the most comfortable material, a kiss of Lycra make these leggings incredibly soft but still high stretching. Therefore, wearers especially those who have an active lifestyle will absolutely love this collection. 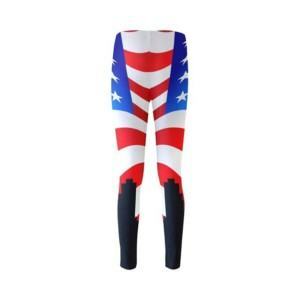 Thygesen Textile Vietnam is please to be a considerably reliable Cotton Lycra Leggings Supplier worldwide. These slim leggings are extremely stretchy that you can wear it easily and they will be suitable for all body types and all activities such as running, working out, doing yoga, joining in a party, lounging around house, etc. 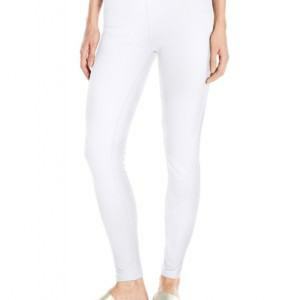 Thygesen Textile Vietnam, as a Cotton Lycra Leggings Manufacturer, is able to produce and provide high quality products owing to 85 years of reputations in garment manufacturing sector. We can support you not only in manufacturing but also in developing your ideas. To clarify, our expert designer will develop your ideas and send you samples in the shortest time. Furthermore, by our experience we can give you best advises in choosing suitable materials, manufacturing methods or knitting styles to reduce your cost, time manufacturing but still remain good quality. As a result, your products can easily dominate the market and together we can promote and share our profits.